Red Elm | Buckhannon, WV | AFP Logs & Lumber, Inc. 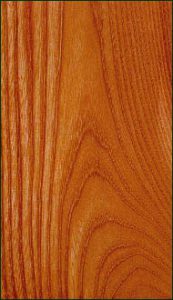 The wood of red elm is fairly easy to work, it nails, screws and glues well, and can be sanded and stained to a good finish. It dries well with minimum degrade and little movement in performance. Furniture, cabinet making, flooring, millwork, paneling and caskets. Limited availability in 4/4 and 5/4, 6/4 and heavier material is rather rare. 3% of total U.S. hardwoods commercially available.